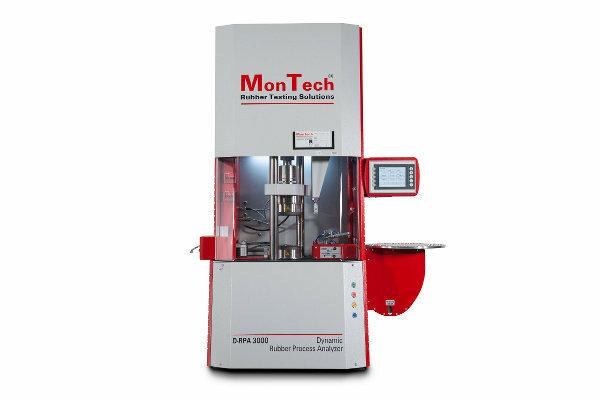 The MonTech Rubber Process Analyzer (RPA) is the most advanced dynamic rubber rheometer for attaining key data on rubber and polymer molecular properties. 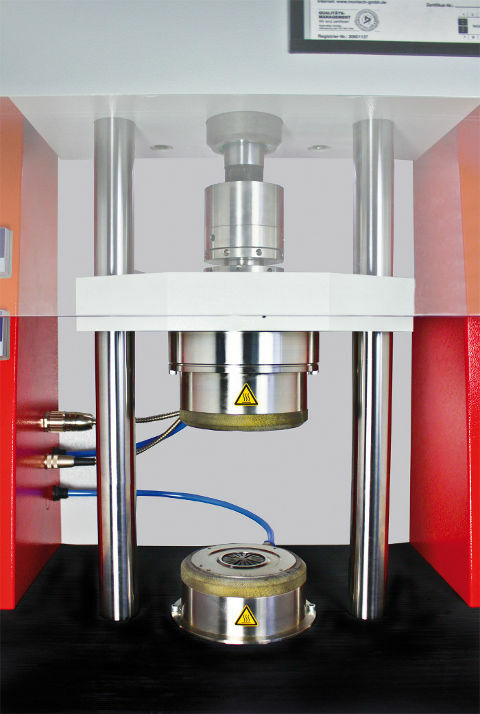 Oscillation Frequency: 0.001 Hz to 100 Hz Made with the best rheological technologies, MonTech’s RPA is the most accurate and repeatable dynamic rubber testing machine. 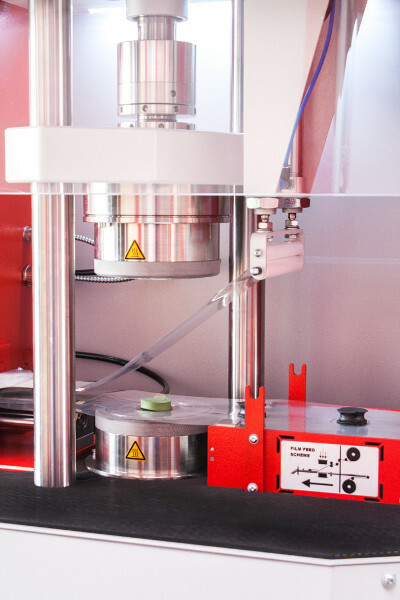 The MonTech rubber process analyzer reveals valuable data related to raw material or compound molecular properties, processing characteristics, process modeling and problem solving. 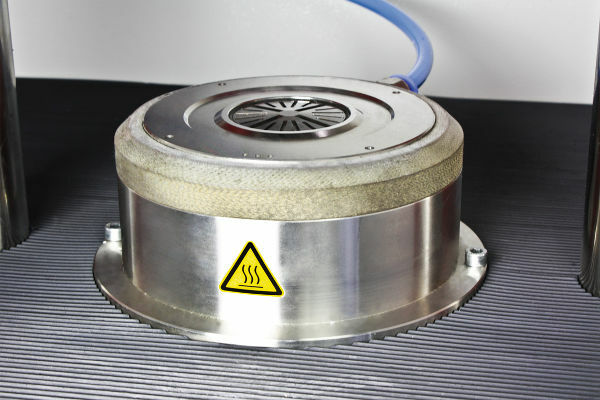 Post-cure dynamic testing and product environment simulations are also attainable. 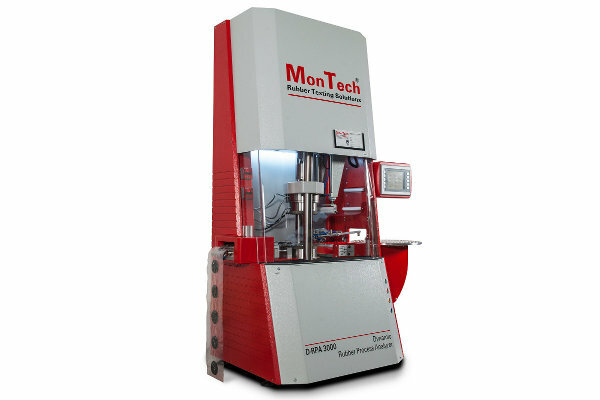 Made with the best rheological technologies, MonTech’s RPA is the most accurate and repeatable dynamic rubber testing machine. 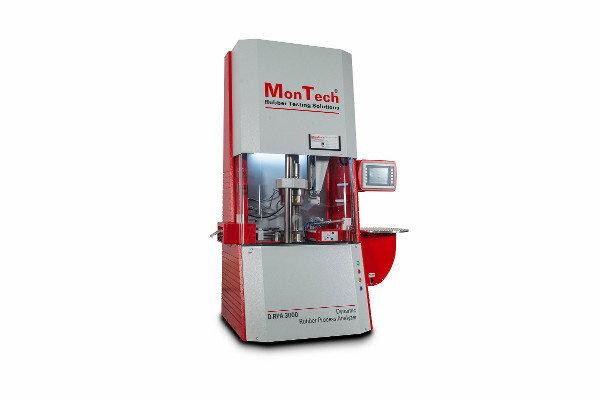 The MonTech rubber process analyzer reveals valuable data related to raw material or compound molecular properties, processing characteristics, process modeling and problem solving. 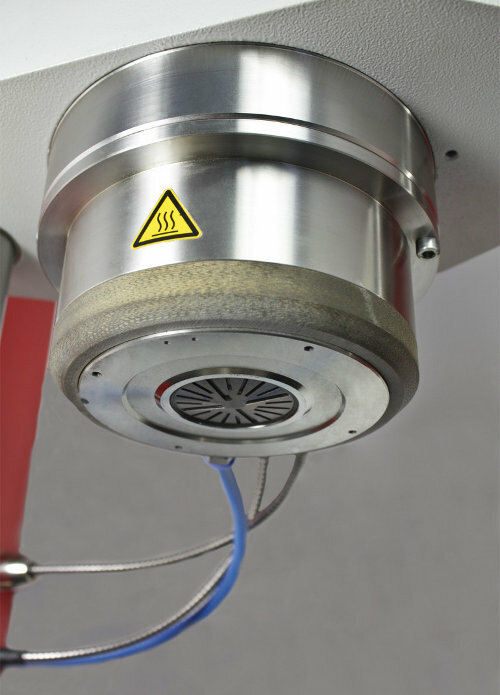 Post-cure dynamic testing and product environment simulations are also attainable.